Oregon Senators Jeff Merkley and Ron Wyden want to increase the minimum wage from $7.25 to $10.10 per hour. 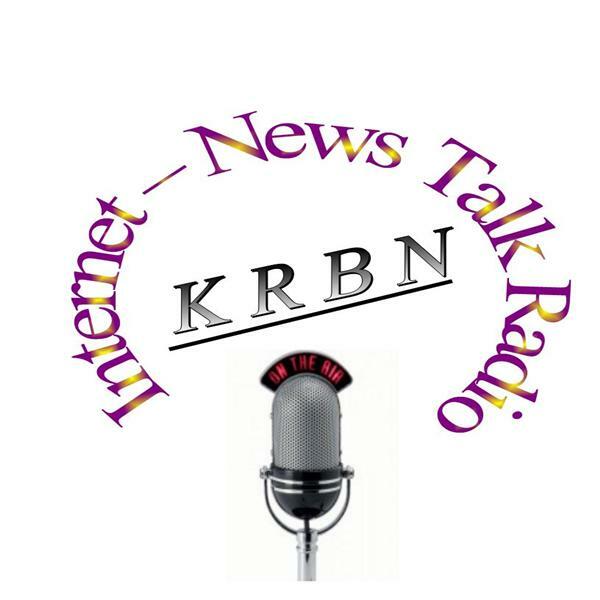 There is a LOT of stuff to talk about in the news and as always if there's anything that you would like to discuss or have any show ideas or suggestions please send us an email TALK@KRBNradio.com. We need your help to make Facebook grow… To find our page click on the link in the show's description. We hope that you will join us live now in Saturday's 4 PM Pacific time at 646-721-9887.